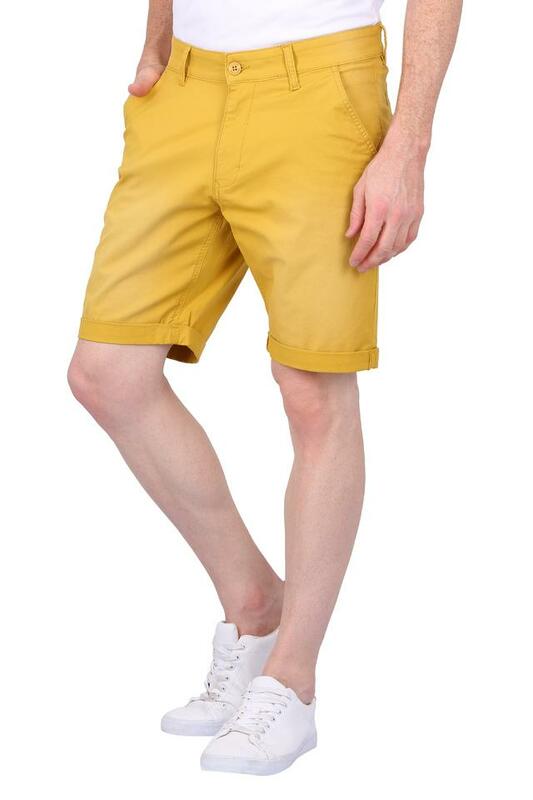 Transform your smart casual collection with the addition of this pair of shorts. 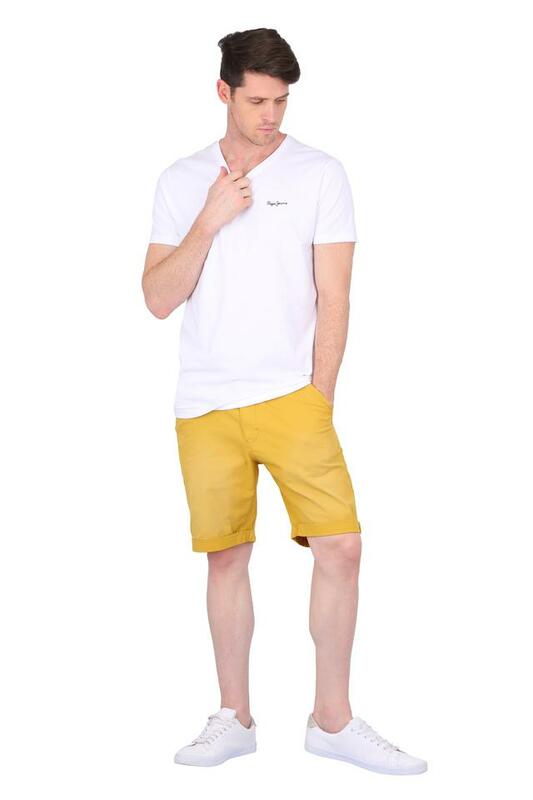 Team it with a printed t-shirt and sneakers to flaunt a cool look. 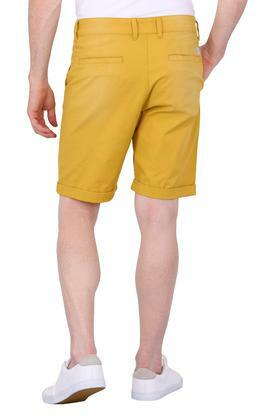 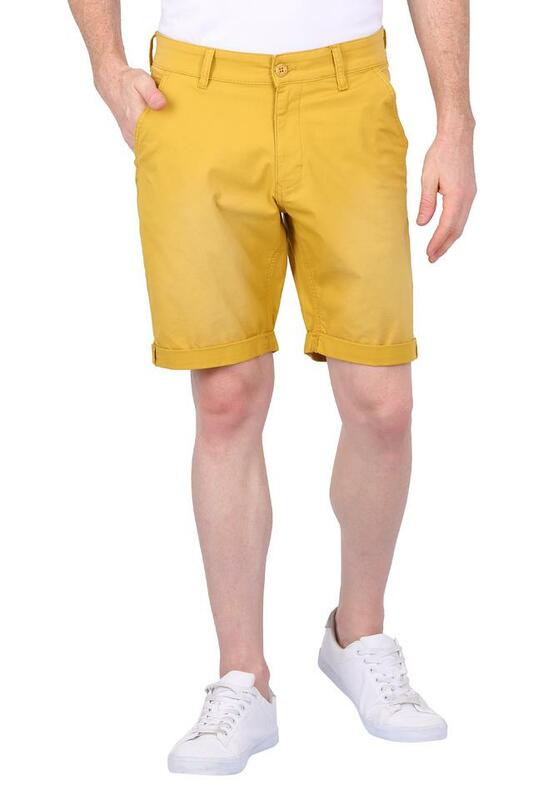 Look cool and composed by wearing this pair of shorts from Flying Machine. 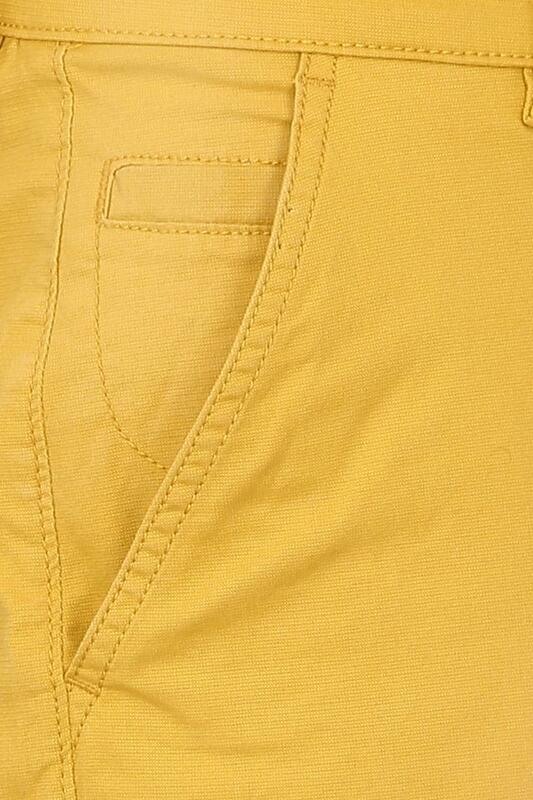 It has a solid pattern with five pockets that will make it your instant favourite. Moreover, it is tailored with good quality fabric along with a perfect fit, which will keep you at ease for long hours.